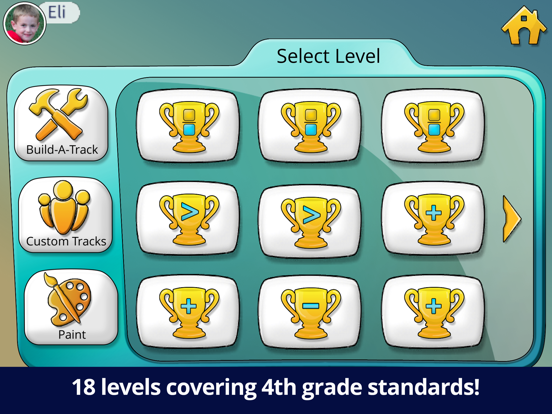 Teachley: Fractions Boost 2 EDU is the school version of an exciting 3D racing game that helps 3rd-5th grade students gain conceptual understanding of fractions and represent them on a number line. 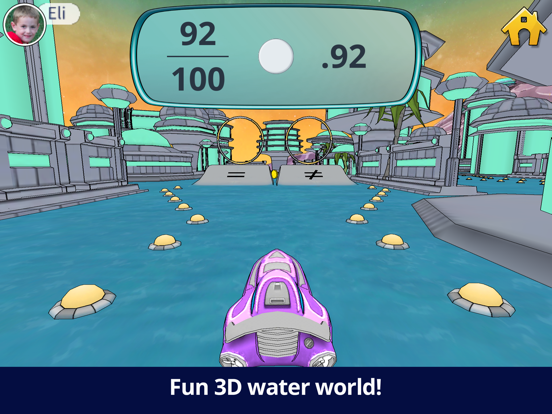 Students race through a futuristic game world, driving through number line checkpoints. 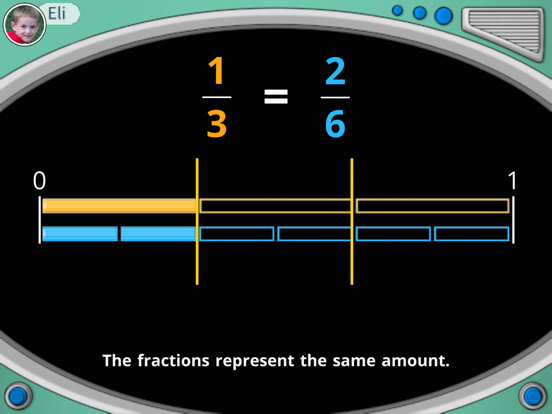 This engaging game, designed by teachers, builds upon the original Fractions Boost game and covers 4th grade fractions standards, including mixed fractions, addition and subtraction, equivalence and comparison, multiplication by a whole number, and decimals. Mini-lessons and powerful scaffolds deepen students’ knowledge of fractions. 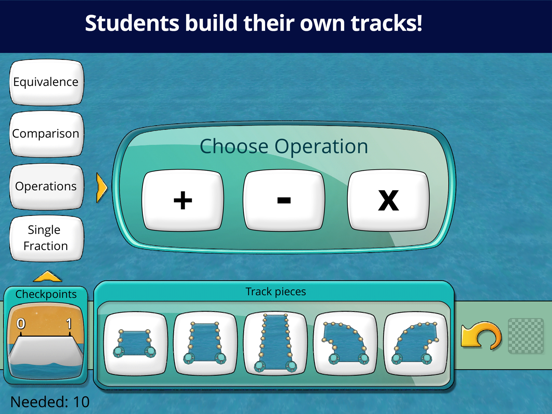 For added hours of fun and challenge, students can customize their boats and build their own race tracks then challenge their classmates. Teachers can get in on the action by creating their own levels and sending them to their students. 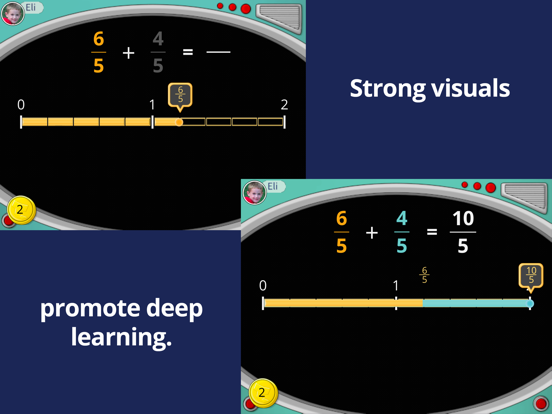 This app will transform the way students learn and conceptualize fractions! *This app was made possible with funding provided by the National Science Foundation.